StageLight R 2.6 is out now! 🎉 We proudly present you the new StageLight App release. Now you can control fixtures over the controller interface transport protocol (CITP). You can use movement patterns in the cue effects. 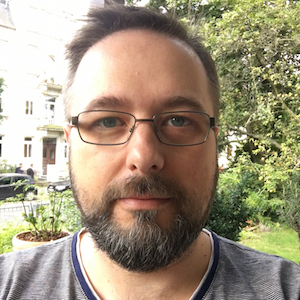 Furthermore, the release contains many improvements and bugfixes. 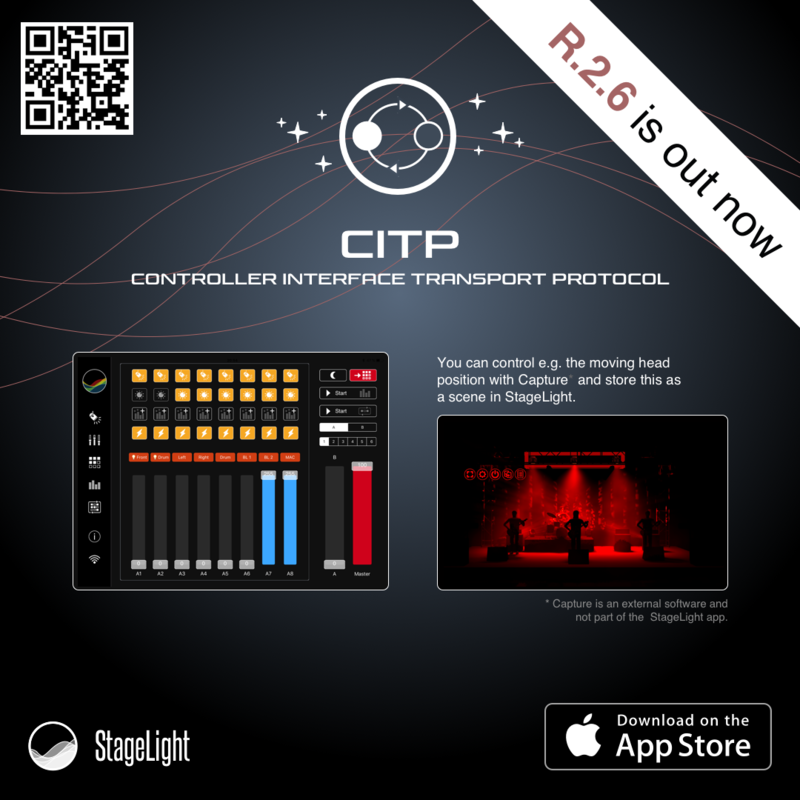 To see how CITP works in StageLight, please observe the demonstration video on our Youtube Channel.